The Sims Team has just broken the news during their livestream that they’ll be releasing a special blog post for The Sims 4 in the coming minutes. Better not be a university expansion pack! Im not fussed what kind of pack they bring out! I reckon they are doing one hell of a job just trying to make everything all at once! Must be so hard and frustrating to do them 3 plus more and updates on the games and consoles and then try to reply and make monthly update videos at the same time. 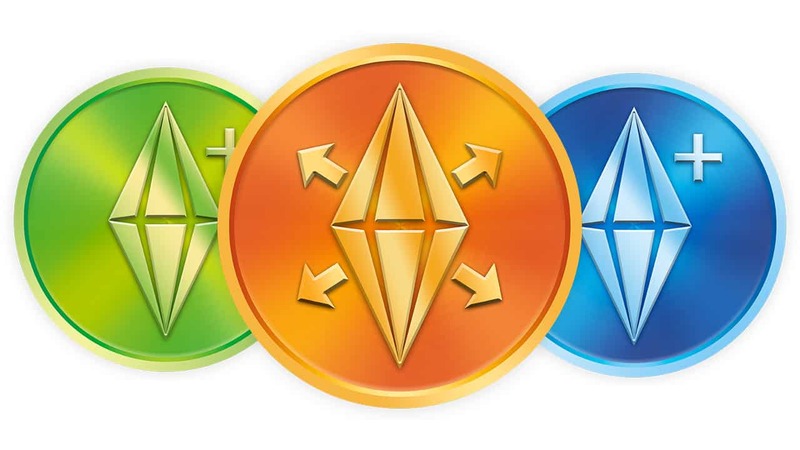 So i applaud them all that work at the sims company as they have and are doing a great job! Keep it up guys!! I do hope it’s an island theme where it can’t be a vacation spot or residential and bring back mermaids and ocean swimming. While I wouldn’t be disappoited in a supernatural ep, I feel that they’ve done a better job fleshing them out in the GP so hopefully they do witches and werewolves next as a GP. Maybe an elders stuff pack (or release the babies from their cribs and focus on them more) because they’re rather neglected in items geared more towards them as teens sort of got more attention with parenthood, toddlers and kids have stuff packs. I would be okay to wait for a uni. EP if its a farming/ranching EP. I think both of them should be EP’s though or it wont include all the stuff that everyone wants and let me just say that the sims team is on some thin ice because the last 2 packs that have come out arnt the best especially in the world and buy/build parts. Can we please have our cars back !!! !